Escape reality in this large 5 bedroom, 5 and a half bathroom home at 2740 NE 17th St in Coral Ridge. Contemporary design throughout make this home make it ideal for lounging, entertaining, and living in the ultimate zen lifestyle. The gourmet Pedini Italian kitchen includes Miele appliances, double Sub-Zero fridges, and many other chef inspired details. 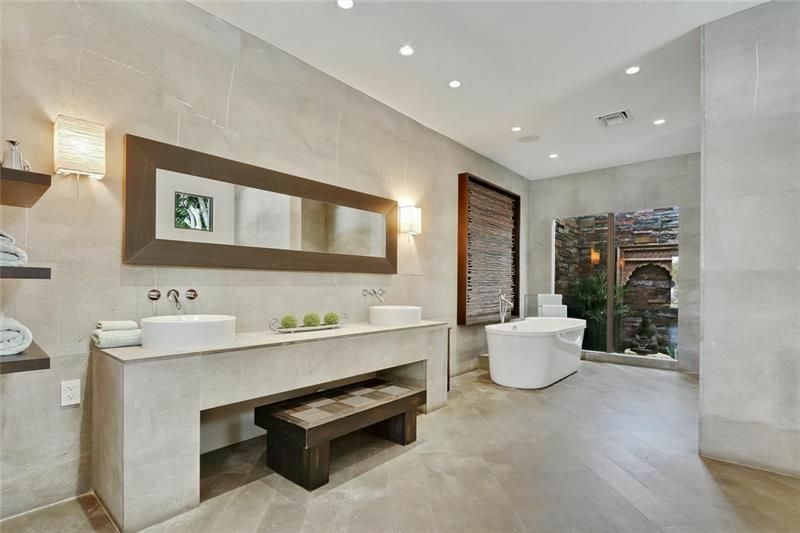 An atrium and zen garden are located in the spa-like master bathroom, located on the first floor. Entertain guests in the backyard with a summer kitchen and in the pool with a Bahama-shelf. Additional details of this home include, a balcony, upstairs loft, impact windows, a built in generator, and enough room to dock a large yacht or water toys with direct access to the intracoastal. Have everything you need right under your roof. Speak with a Better Homes and Gardens Real Estate agent today!